The Block is an Australian reality television series broadcast on the Nine Network. 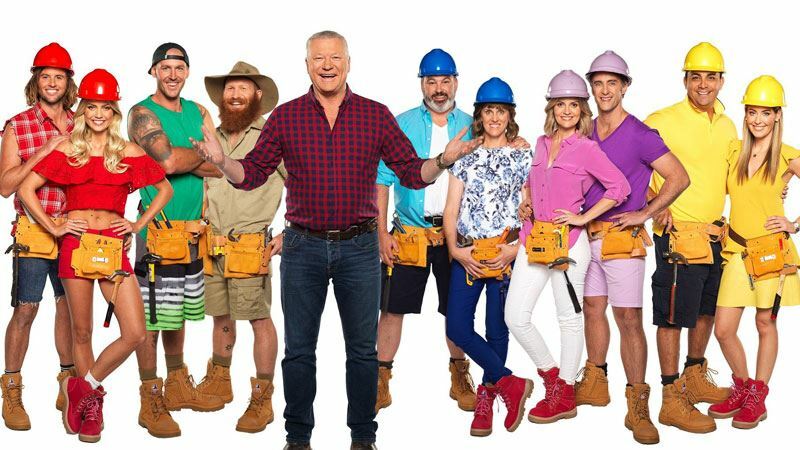 The series follows four or five couples as they compete against each other to renovate and style houses/apartments and sell them at auction for the highest price. 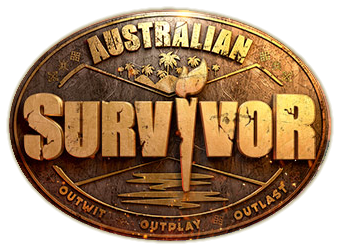 The original series first ran for two consecutive seasons in 2003 and 2004, and was originally hosted by Jamie Durie. 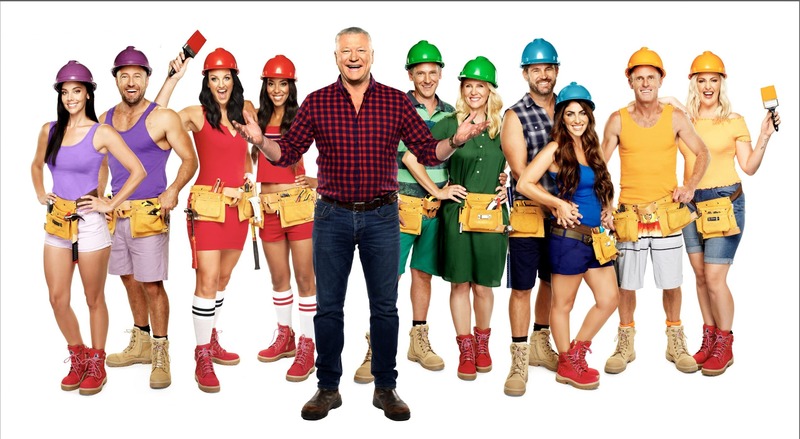 The Nine Network revived The Block after a six-year absence, with a third season commenced airing on 22 September 2010, this time hosted by television personality and builder Scott Cam. Shelley Craft joined as co-host from the fourth season. 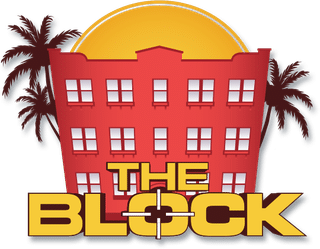 The Block has a large number of commercial sponsors and prominently features brand sponsorships regularly throughout episodes. To book past and present presenters or contestants contact AMW Media.